What The Judges Can Do? “What do the judges do?” an irritated client questioned, as his matter, which was posted for final hearing, was adjourned. I mostly shrug off such questions. But on this occasion the client was so perturbed, a long discussion ensued and made me realise that a common man hardly has any idea of ‘what the judges do’. I “Take it from me, the judge is experienced, very intelligent, and gets to the point very quickly, With these qualities, what would be the minimum time required for arguments in your case”? Client: “A minimum of about three hours….. may be four hours….. may be a bit more…..I am not sure ….but I am sure the counsel for the opposite party would mislead the court. We need more time. I: What would be the minimum time required to read your file? The client certainly did not want to answer the question posed by him in the beginning. He changed the tack and put another question. What are the courts for? And answered it himself that that they exist to do justice. He asserted that justice delayed is justice denied and the courts by delaying justice are denying justice. The government being the biggest litigant is interested in delaying the matters; just don’t allow the courts get efficient, as efficient judiciary is perceived to be a stumbling block and cumbersome liability. He asserted that the judges must assert and do some thing. But what the judges can do? 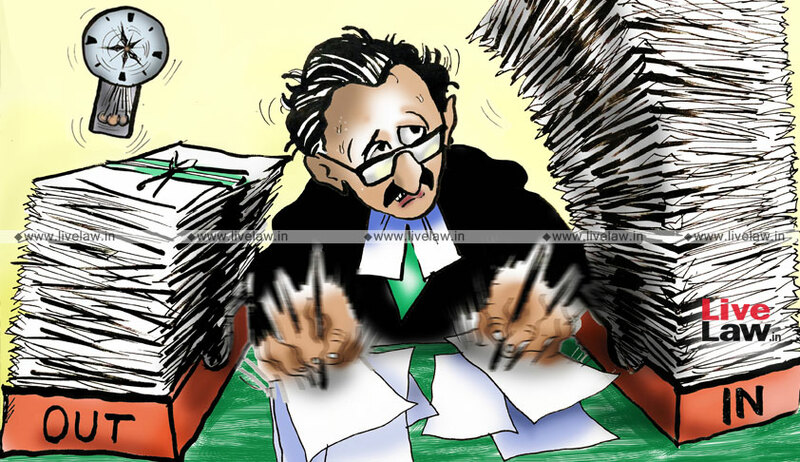 C. Mohan Rao is an Advovcate-on-Record Supreme Court of India.